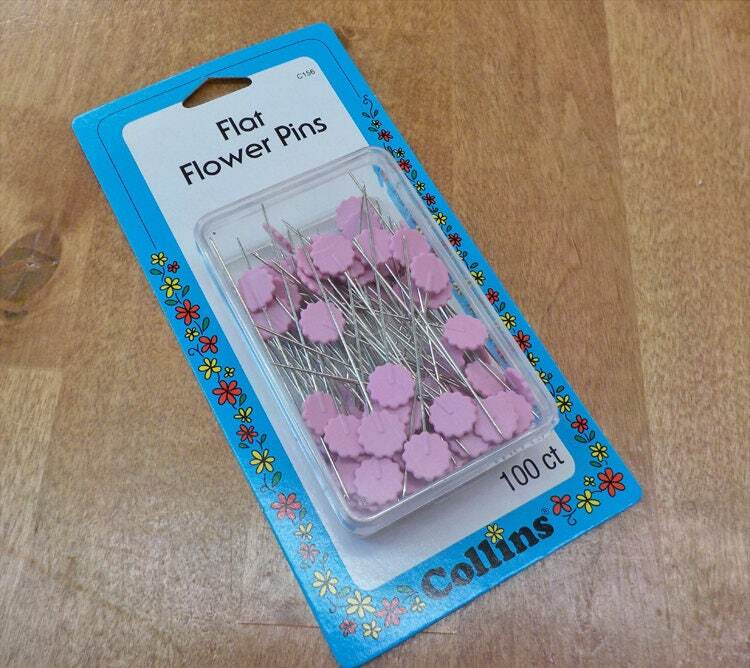 This package of flower head pins is just what your studio needs! These pins are just delightful with their pink flower head and are sure to spruce up your pincushion, project, or as a little retreat gift. This Collins notion is the perfect addition to any quilter/crafter's box of goodies and supplies.